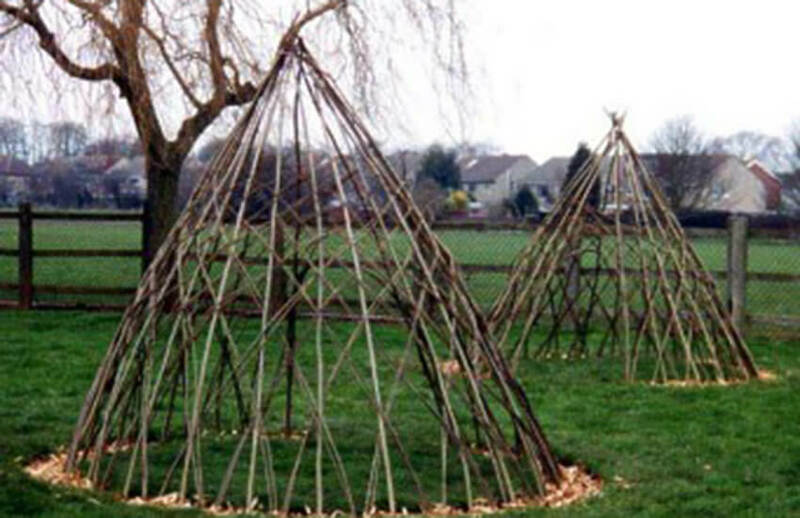 Willow igloos, tepees and tunnels. 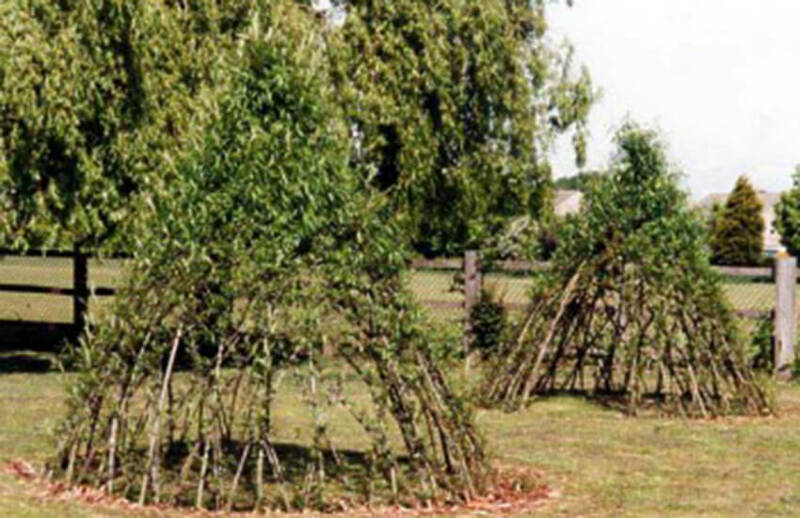 Living willow planting for schools and indeed private gardens. 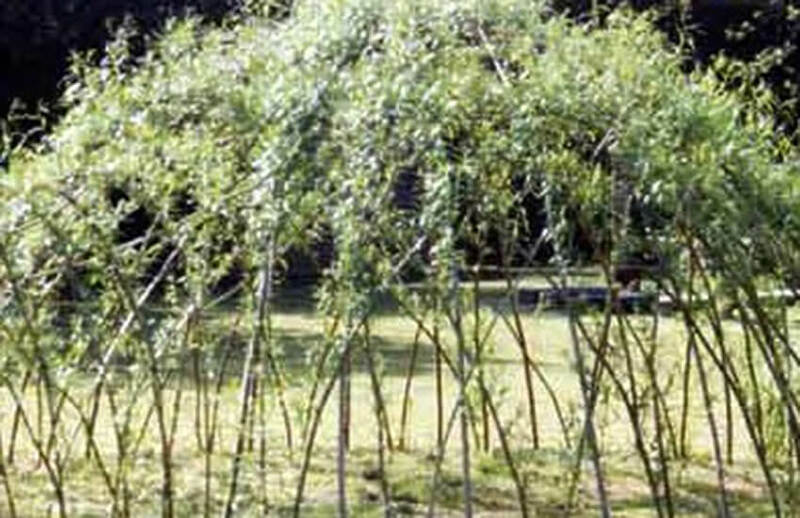 Living willow planting for schools and private gardens is becoming ever more popular. 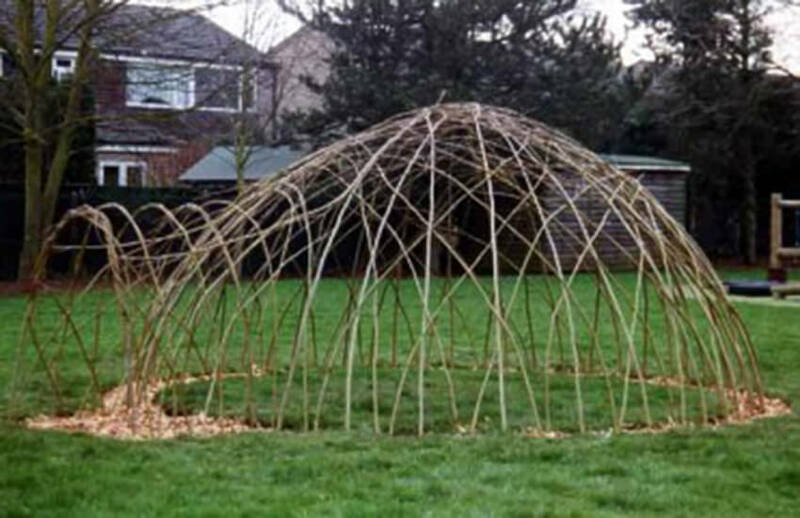 Willow igloos, tepees and tunnels are all firm favourites with infant and junior schools. 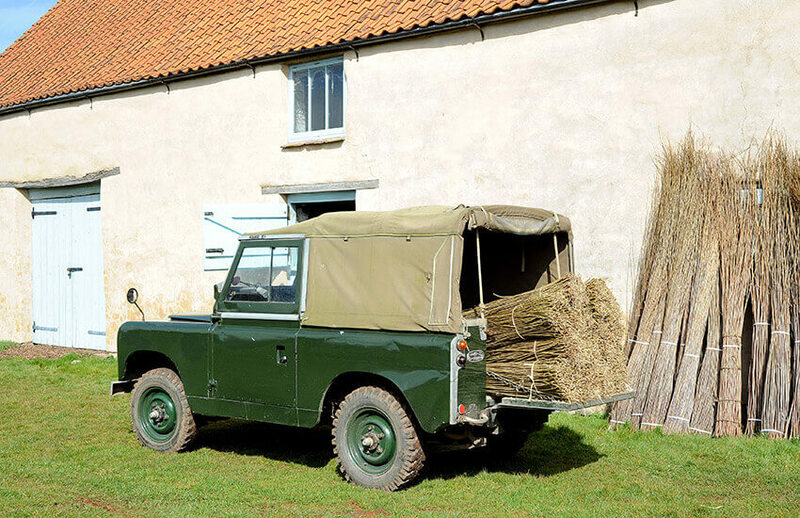 Our planting season runs from December to March. 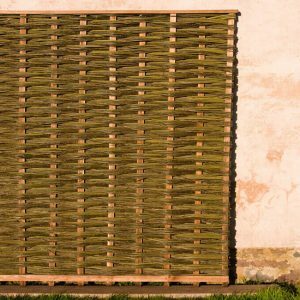 The structure you require will be planted on site and should soon be producing catkins and then bright green foliage throughout the summer months and way into the autumn. 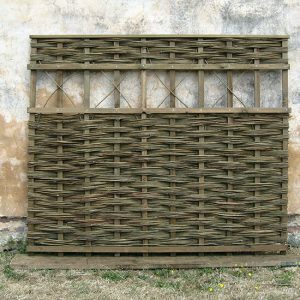 How about a livingwillow ‘fedge’ fence/hedge to divide part of your garden? You may have listened to us planting one live on air with our local radio station. 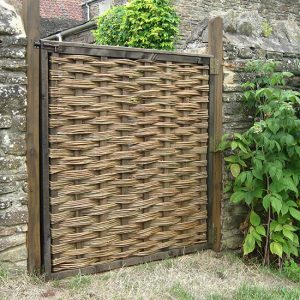 Please call to arrange a site visit where we can discuss your requirements. 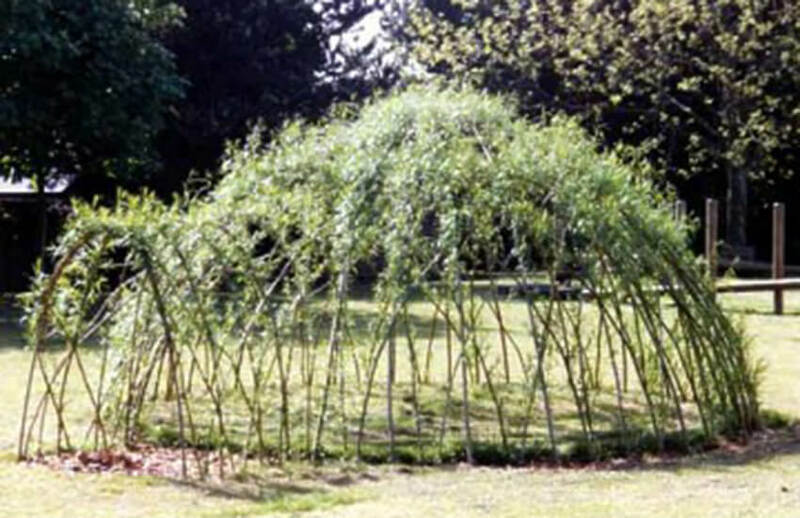 To be cost effective our living willow projects are confined to a 15 mile radius of our workshop.